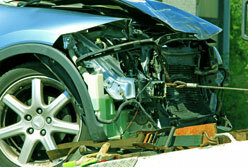 Cash My Car is a car wreckers and scrap car removal company found in Christchurch that pays instant cash on all brands of new, used and damaged vehicles. We pay top cash prices and will pick up your vehicle from anywhere within or around Christchurch completely free of charge. Because Cash My Car are not the middle men but the direct buyer of all the vehicles we remove, we are able to offer you the best possible price as soon as you call us regardless of the make, or condition your vehicle is in. 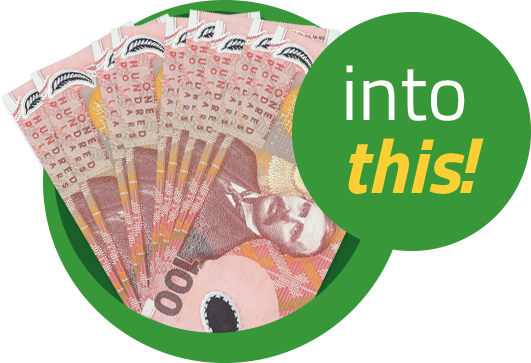 Fill out our form and get your instant cash quote. It takes less than 30 seconds. If you’re happy with our cash offer we will schedule a time to pick up your vehicle for free. We will pay you cash on the spot when we come to collect your vehicle. It’s that easy! We can arrange free collection of your car or vehicle anywhere within or around Christchurch. 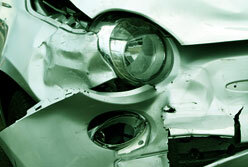 We dispose of your scrap vehicle using the latest methods to ensure proper dismantling and safe disposal. We buy all makes and models of vehicles. Our trucks are fully equipped to carry any vehicles. 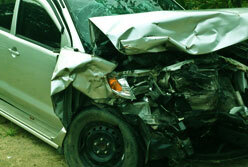 We offer cash deals for your car to save you time and money on classidied ads and costly repairs. Why should I use Cash My Car? 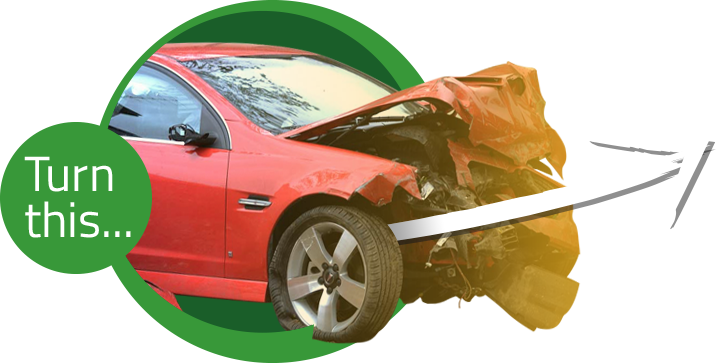 Cash My Car is a Christchurch car removal company that makes it quick and easy for you to get top cash prices for used, damaged and unwanted cars. Stop paying for classified ads, costly repairs and wasting time on inconvenient viewings. Sell your vehicle within 24 hours and have it removed for free! We buy all types of Cars, Utes, Trucks, Vans and SUVs in any condition. This includes all makes and models of Toyota, Ford, Mazda, Mitsubishi, Subaru and more. 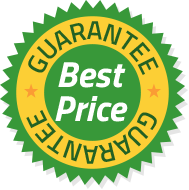 We make sure you get the highest cash price possible for your unwanted car. Offers are based on several factors including year, make, model and condition of your vehicle. Our friendly team of auto specialists will ensure you get the best cash offer possible for your unwanted car! How long does it take to sell my car? Getting paid for your unwanted vehicle can take less than 24 hours! As soon as you’ve accepted our instant cash offer we will organise a time to remove your vehicle free of charge. It’s that simple. Do I have to pay for removal? No! 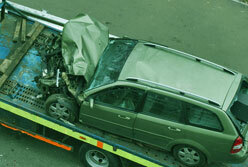 Most other car buyers and dealers require you to bring your car in or will charge you for towing. Cash My Car will come to you with your cash and remove your vehicle for free. It doesn’t get any easier that that!